Indian parties are bright and colourful with glam and glitz. Occasions like weddings, get-togethers and receptions are a platform for women to showcase their best outfits. With the festive season just around the corner, many women are already on the search for trendy Party Wear Salwar Suits. Party Wear attires are the best way to stay classy, yet comfortable. Especially when you don’t want to wear a saree, these embellished suits can be the perfect alternative. Depending on the time of the party, you can choose from a wide variety of designs and patterns to make a bold style statement. It’s time to hog some limelight with these 20 Latest Party Wear Ladies Salwar Suits. Fabrics play an important role in delivering the perfect party look! Dull fabrics like cotton, linen, jute are not appropriate for making Party wear salwar suits. Materials like georgette, chiffon, net, velvet, organza, Silk, Brocades are ideal for giving you the right amount of sheen, along with making the outfit last long. There is no rule book for wearing Party wear salwar suits. Depending on your age and body type, you can opt an attire that best complements your personality. Young women between the ages 20-40 can go for slightly loud works and bold cuts, colours. Middle-aged women can opt for elegant embroideries, light colours, and superior fabrics to ace the look. Here are few types of party wear salwar suit designs for Ladies. 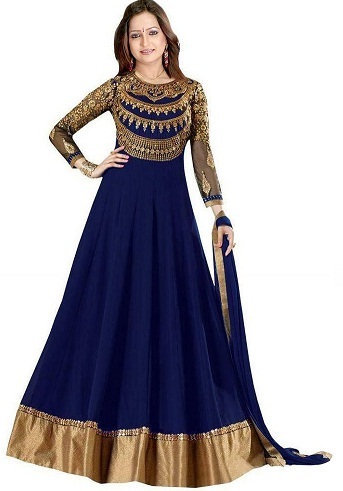 This navy blue and beige fancy salwar kameez suit is specially handcrafted to make you look like an ethnic doll! The Ankle length, front cut Kurta is embellished with beautiful thread work all over the body. The lower half is a Skirt style bottom in silk material for a sophisticated look. One of the most popular colours in the party wear segment is Royal Blue. This stunning Churidar party wear salwar kameez comes with a collared neck pattern and an embellished Yoke part. A blue, plain churidar pant offers the right definition to the straight cut Kurta. Wear a plain dupatta to look stunning. Check out this exquisite White Party wear Salwar suit to look like an angel! 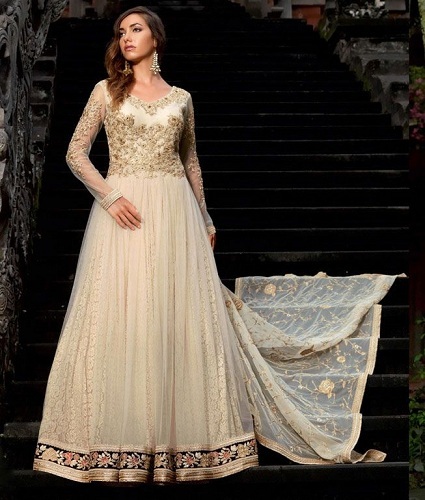 This beautiful creation comes in a two-layered Anarkali model with lace fabric and a transparent net on top. The Yoke part is embellished with embroidered lace. This floor length dress is beautified with an intricately done Dupatta. Floral printed Bhagalpuri Party Wear salwar Suits are the latest trend. 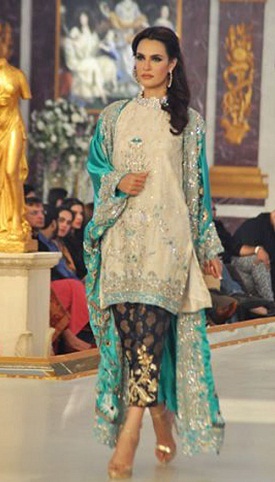 This heavy green and blue suit come with a vibrant print all over the flare and a shiny lace border on the Yoke part. The bust portion has a neat applique work to complement the rest of the Kurta. A plain dupatta with a tight fitted Churidar make it one of the best outfits. Get amazed with this bottle green and golden party wear Salwar suit. The floor-length dress comes with a fine Zardosi work on the sides of the front cut. A cigarette style trouser offers the right silhouette to your outfit. With a revealing waistline and a flowy material, this attire is perfect for women, who are confident about their bodies. Dhoti salwar suit is salwar suit which has dhoti styles bottoms. It is loose throughout from waist to end. It normally ends on the ankle. They are flared at the thighs. The top is usually short. It is perfect for a pear shaped body. Kolhapuri chappals are perfect with this type of salwar suit. Churidar salwar suit has churidar as bottoms. A churidar is salwar which is loose till the knee and tight from knee to ankle. Since it has folds at the ankle, it looks like bangles which churidar. Normally the top is long. It is a bit uncomfortable to sit in this type but it is still very famous style. Patiala is the name of a place in Punjab. Women wear a special type of salwar, called Patiala. It loose throughout. It has special folds near the thigh and knees. This Patiala salwar suit is very stylish and hip. They have tops till mid-thigh to show the unique folds. They are worn with Jutis. Harem pants are loose pants worn by dancers and hip-hoppers. They are super loose and the most comfortable salwar suit. It is worn with a short kurta. Flats and high heels both look good. 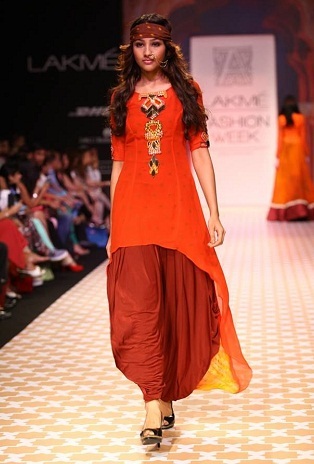 This type of salwar suit is quite hit amongst the young crowd. Afghani salwar suit has Afghani styled bottoms. They are similar to Patiala salwars. They are also loose throughout. It has pleats in the front. The top is loose and little longer. It is perfect for plus sized women. Aladdin salwar suit is a combination of harem salwar suit and Patiala salwar suit. It has low crotch cut and folds like Patiala salwar suit. It is very comfortable and gives a laid back look. It is worn with short kurtas. It is perfect for summers. Palazzo salwar suit is the new trend in salwar suit trends. It has loose palazzo pants below. They lose pants like bell bottoms. It has flares at the end. Normally the top is a long kameez. The high heel is perfect for it. 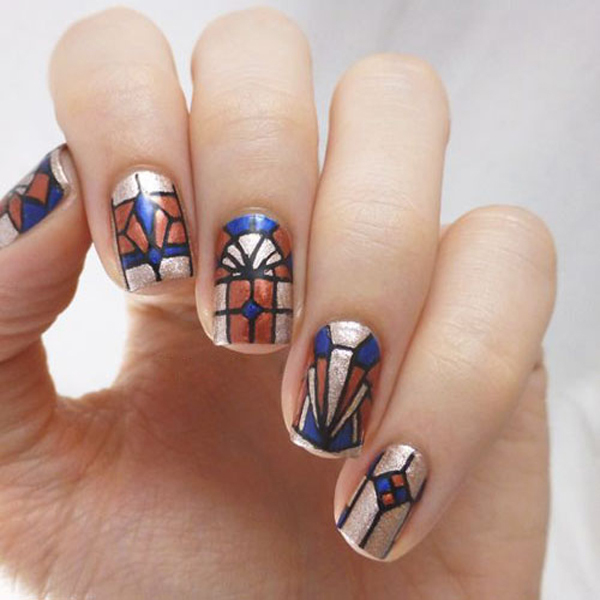 It is a very elegant style. Parallel salwar suit has parallel bottoms. Parallel bottom is straight pant style. They are little flared at the bottom. It was the 90’s style. The top is usually short kurta. It is worn with platform heels. Normally they are perfect for apple shaped body. Before the trend of palazzo salwar suit, cigarette salwar suit was the new trend. They are straight pants. Mostly they have flair. They are a bit short till the ankle. They have long tops below the knees. Mostly they are made of silk. They are hot favourite among tall women. This is the best party wear salwar suits design. Printed salwar suit is the most common style of salwar suit. They have all sorts of prints. It is a cheap choice. But it is surely a good looking option. Also, the prints are mostly on the salwar and dupatta, with plain kameez. 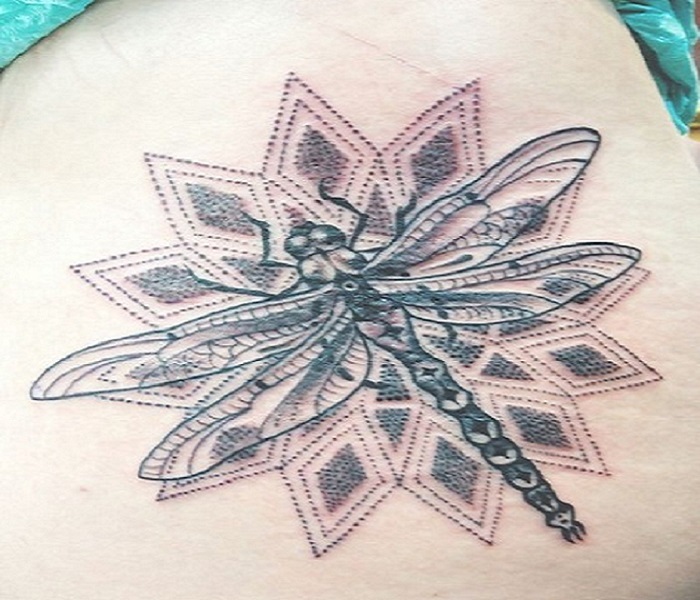 They are stitched in many patterns and styles. Designer salwar suit is designed to suit body style. They are mostly fancy and have all lace and diamonds. They have different cuts and styles. Most of them are very costly. The material of the suits is very rich and heavy. They mostly have embroidery and diamonds. Studded sandals are the way to go with it. Denim salwar suit is the new trend amongst the youngsters. They are mostly made of soft denim material. It is either the kurta or the bottoms are made of denim. They have minimum work. They have short or no dupatta. Leggings are the new alternative to churidar salwar suit. The leggings are body hugging pajama. They are worn with a long kurta. Mostly women wear a dupatta, but sometimes girls opt for not wearing. Many designer brands like ‘AND’. ‘W’, ‘Global Desi’ and many more. You can wear them to work or parties. Flats go very well with it. Skirt salwar suit is the latest trend in salwar suit. It has a long skirt instead of salwar. It is perfect for evening parties. They are very stylish and classy. Because of full length, it gives a slimmer appearance. The skirt is plain usually with a heavy kurta. The kurta is knee length. It is a new upcoming trend. It is perfect with the long earring and slim heels. Anarkali salwar suit is a long top which is fitted till the waist and flared till the end. It was worn by Mughal’s. It has a long history. Now it is worn with leggings and churidar. It is liked by all as it compliments every body type. They come in long length. Floor length Anarkali is a new style. High heels and huge earrings are perfect to complete your diva look. How To Style Party wear Salwar Suits? Impressed with these 20 Party wear Salwar suits? We bet you are! These stunning outfits can make you stay effortlessly stylish and attractive. Before shortlisting on a piece, you need to ensure that the dress complements your figure and elevates your beauty. A perfect fit with the right length of the outfit alone can work well. So, don’t get into the fashion bandwagon blindly! Choose one of your favorite picks wisely and get ready to sweep everyone off their feet! Next Story → 15 Opulent Silk Salwar Suits For Every Occasion! 15 Best Exercises For Hair Growth That You Have to Try!